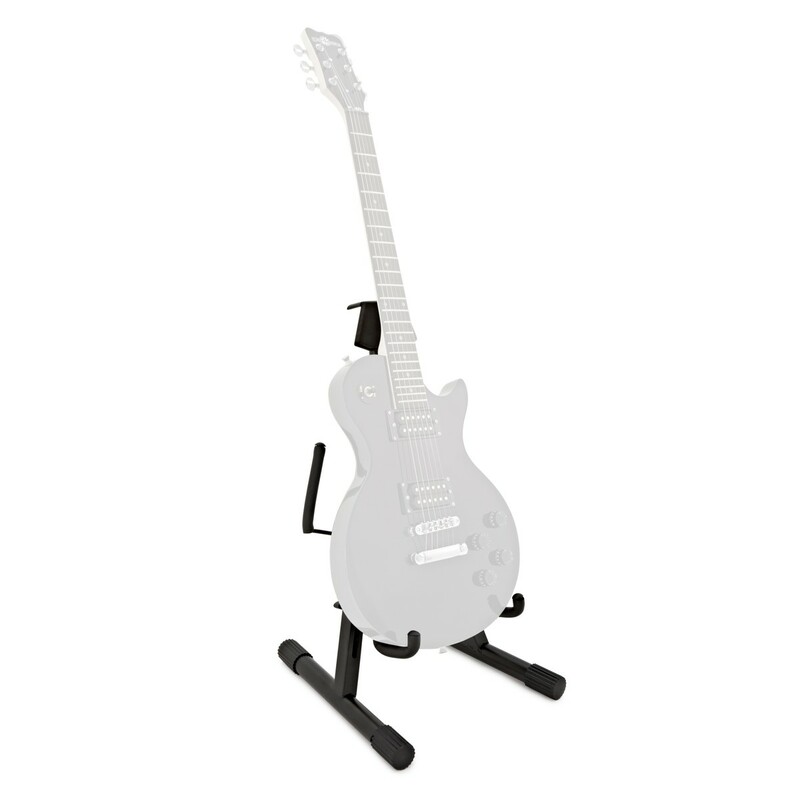 The Universal Electric Guitar Stand by Gear4music is a simple and versatile solution to guitar storage, even for extreme and metal style guitar shapes. 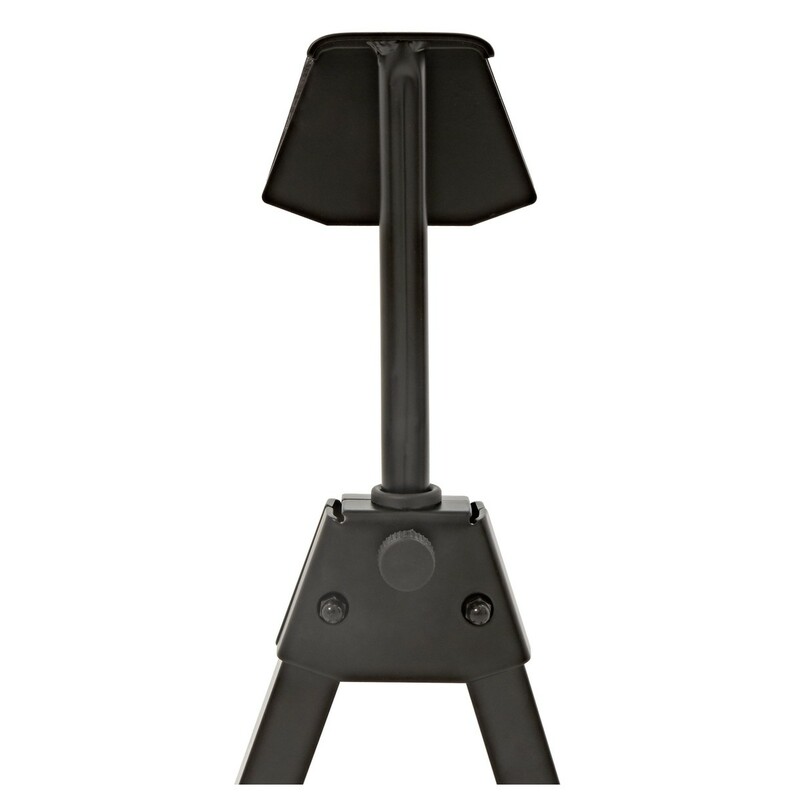 Adjustable and sturdy rubber prongs and rugged construction ensure that even the most extreme electric guitar shapes are held securely. 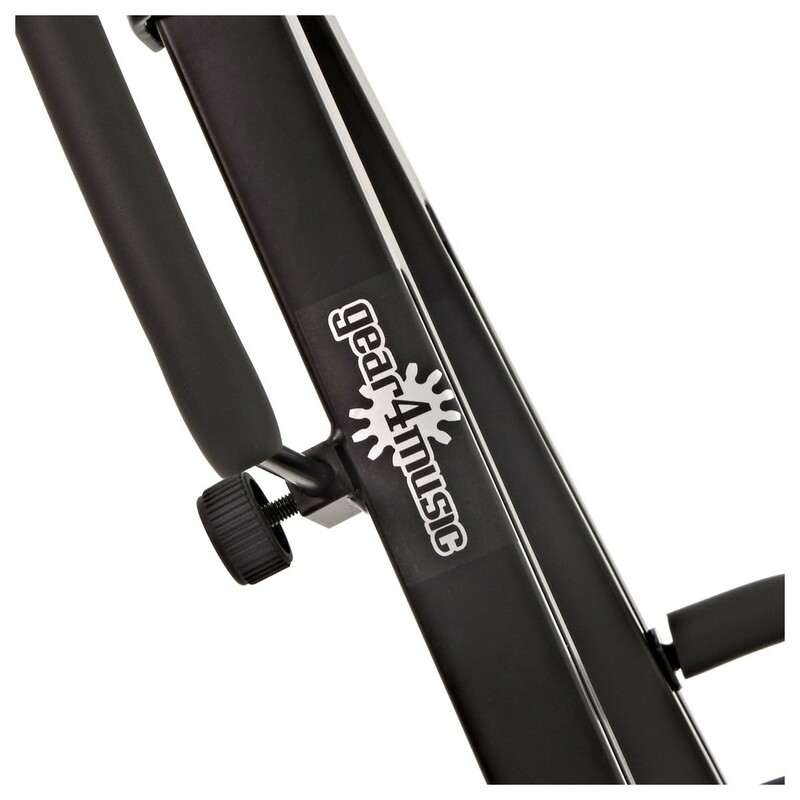 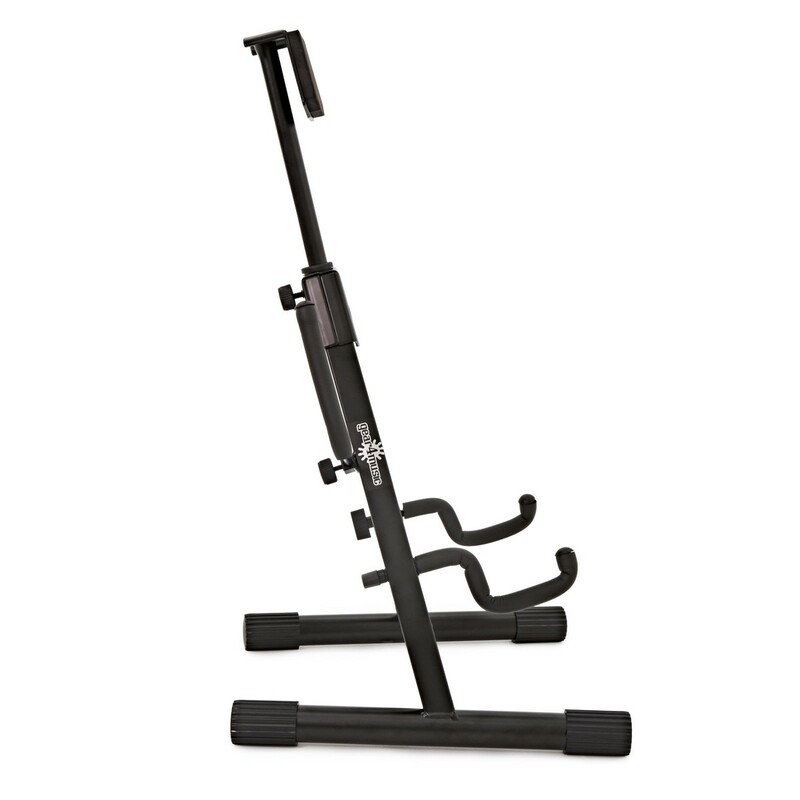 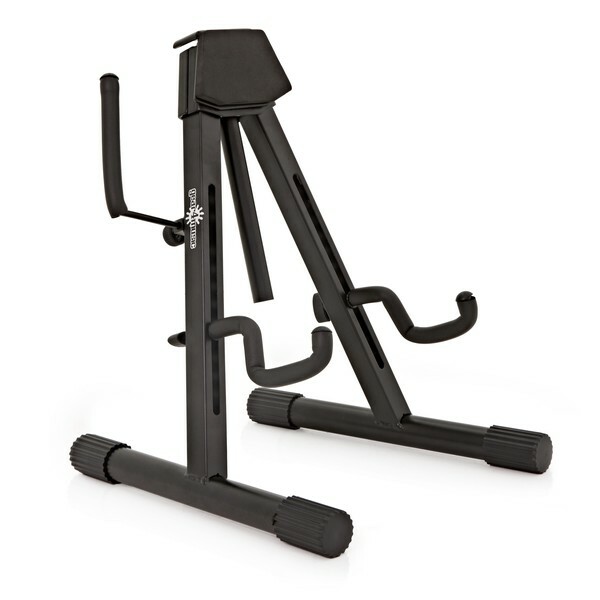 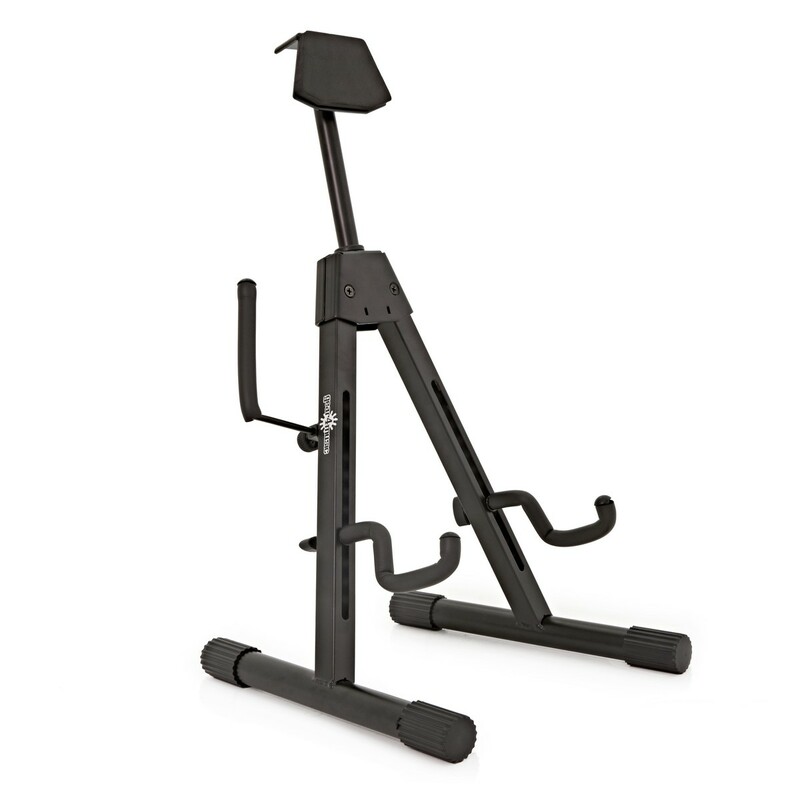 Designed to securely hold even the most extreme shaped guitars, this Universal Electric Guitar Stand by Gear4music is a reliable and sturdy. 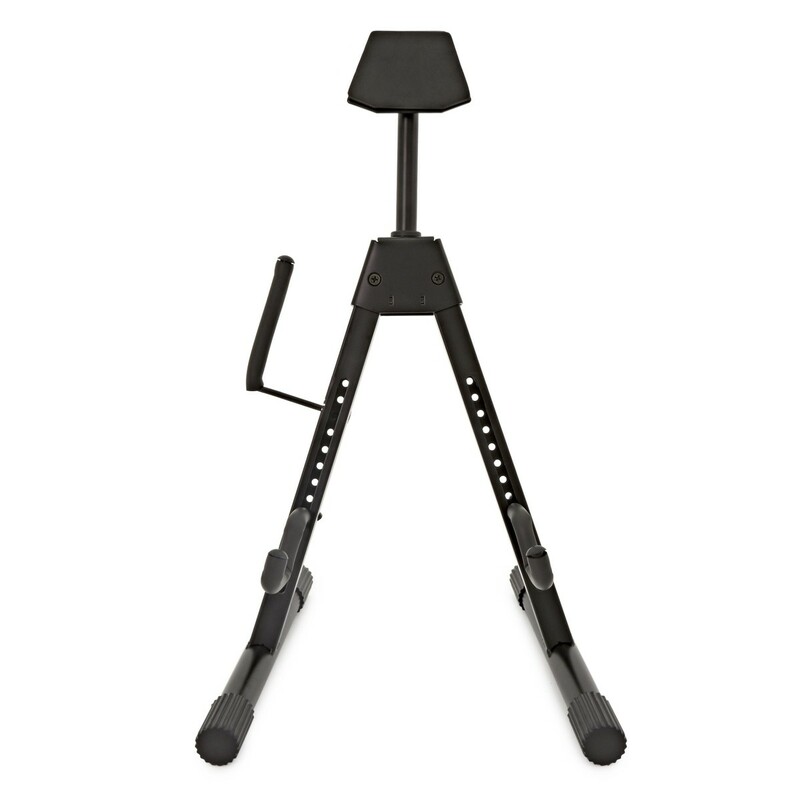 Perfect for holding guitars at home, rehearsals, gigs and studio sessions. 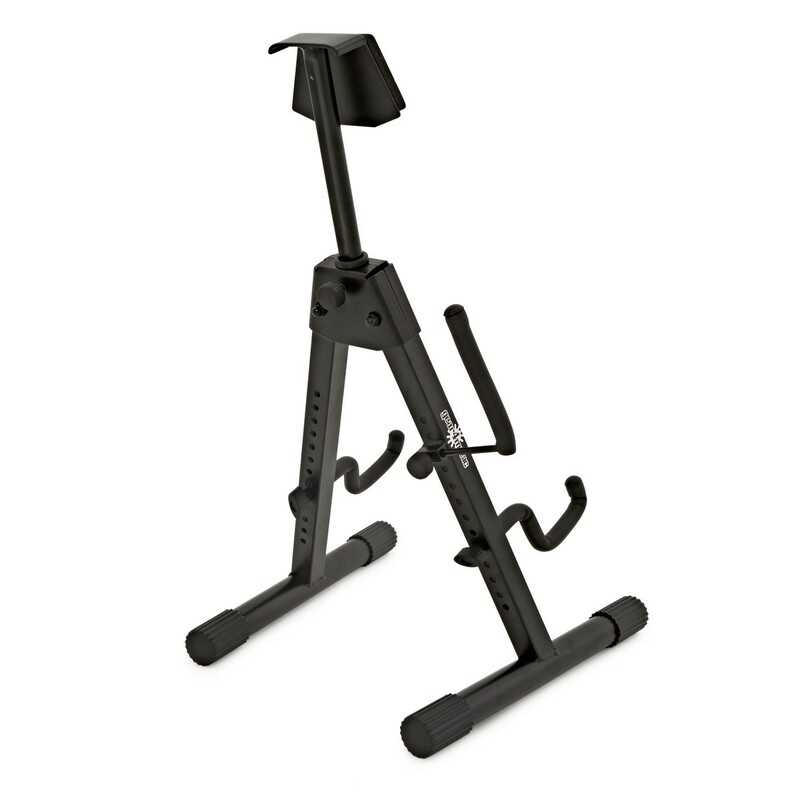 Simply adjust the yokes to make the stand a perfect fit for your instrument.